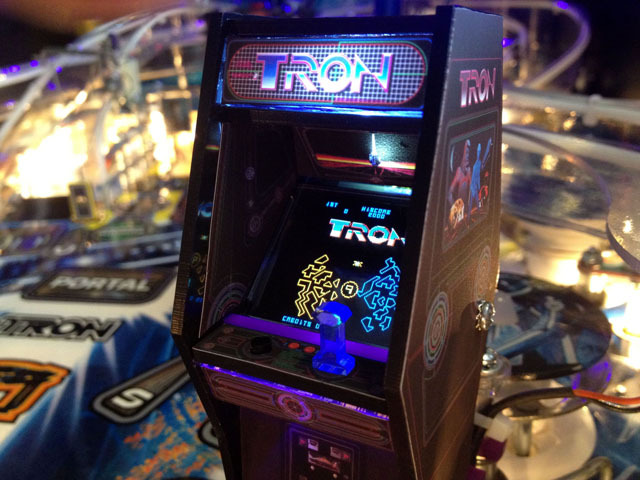 Remember the TRON Arcade Mod? Here is the designer making a Star Trek Captain’s chair with Adam Savage of Mythbusters! 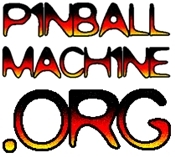 ← REMINDER: Pacific Pinball Open is tomorrow!